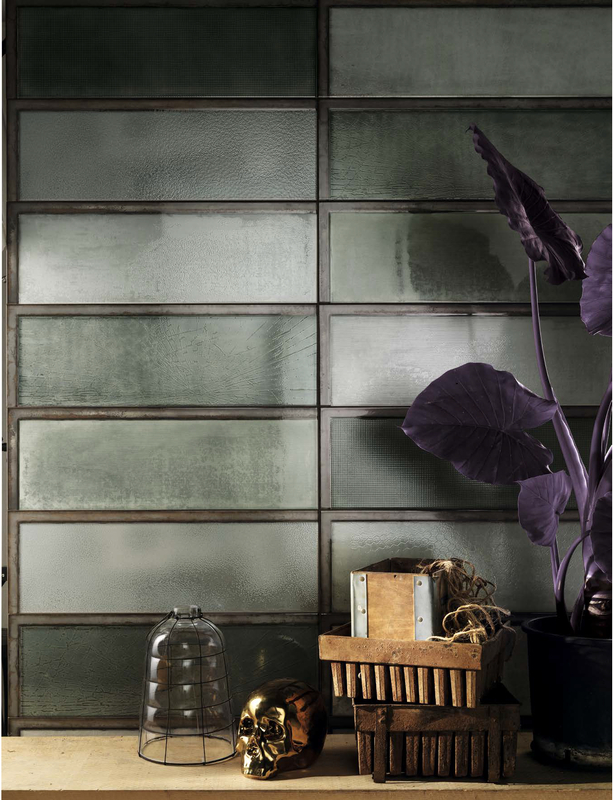 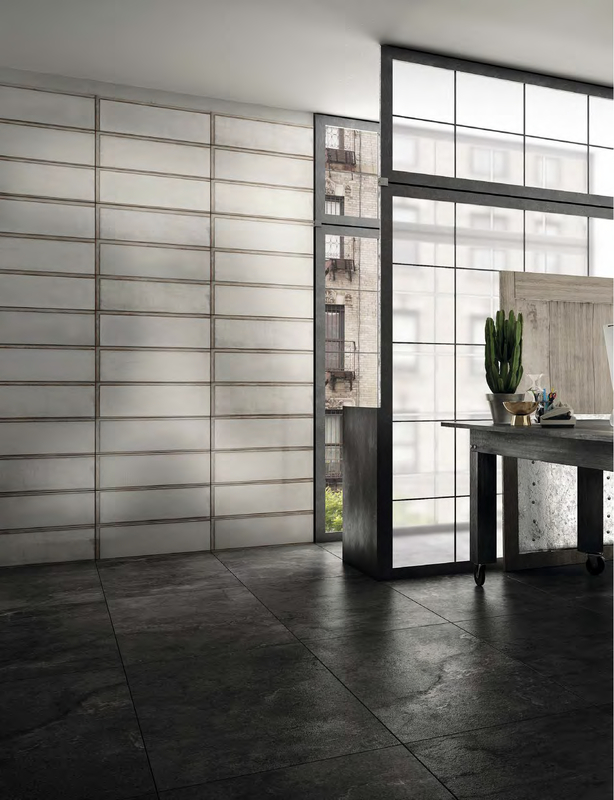 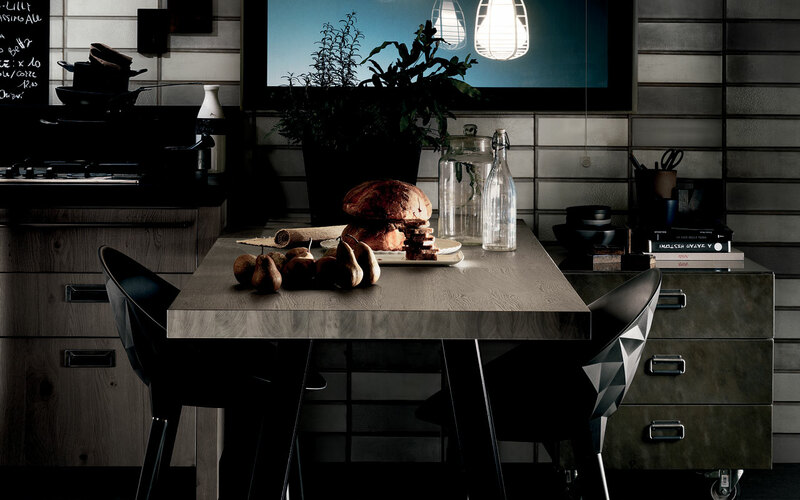 The diesel industrial glass effect tile combine to form wall panels, which may also include metals and crackled glass textures, with the aid of profiles in the same material with glass effects giving this diesel industrial tile an effective finish. 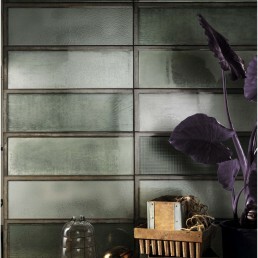 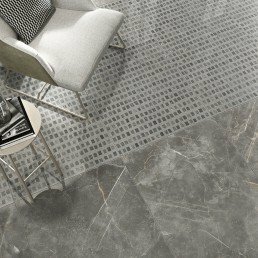 Diesel industrial glass effect tile conjoins to make up a panel like covering, that consist of individual tiles giving a variation in shades and textures. 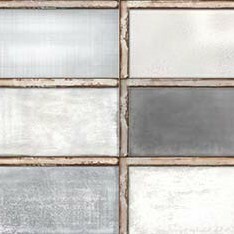 The diesel industrial glass effect tile creates a great feature wall the metal and glass textures you’re your commercial or residential premises into an architectural dimension. 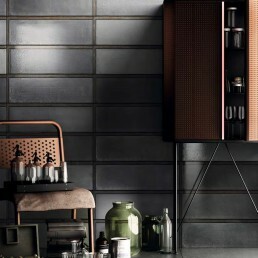 The power of matter, with overtones of industrial archaeology. 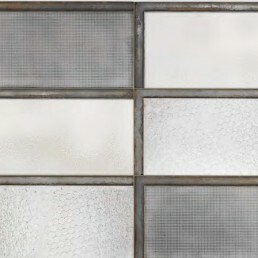 Decontextualised, the typical outdoor glass of industrial windows, enters the home and participates in interior design as if created for this very purpose. 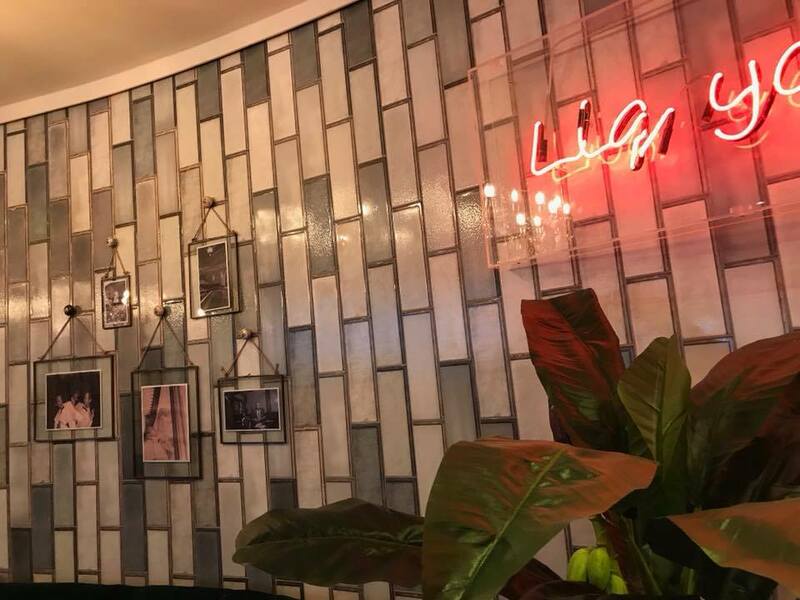 Diesel Living have collaborated with Italian tile manufacturer, Fabricating a Brick shaped Ceramic diesel industrial effect feature wall tile. 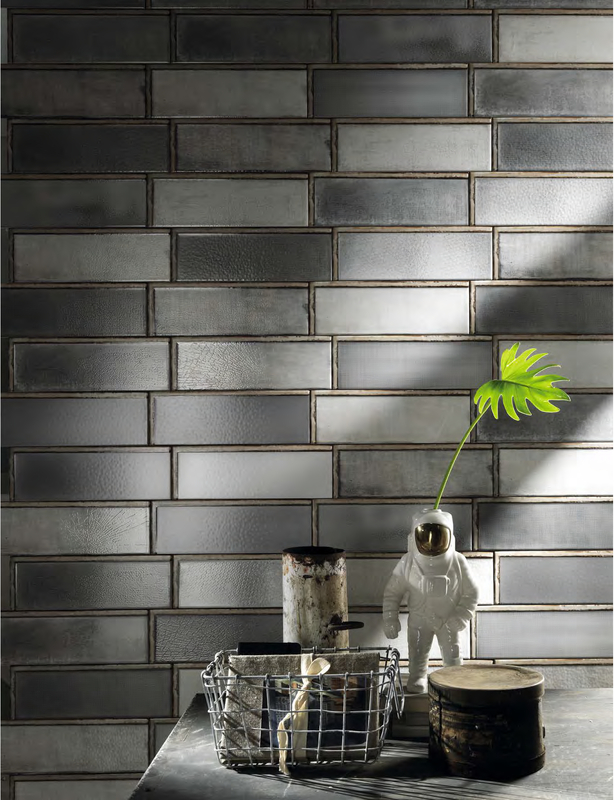 This smoothly textured tile is a definite trend contender in the world of design. 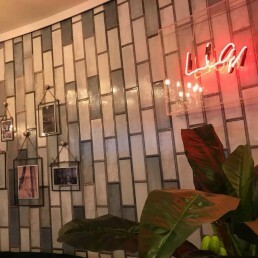 This contemporary piece has many factors, that give this brick shaped tile the characteristics that carries resemblance of factory glass windows. 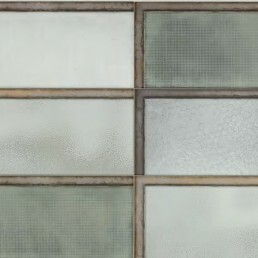 At the same time there are elements of bony plates mirroring fish scales and gauze like, mesh effects. 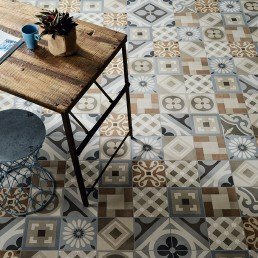 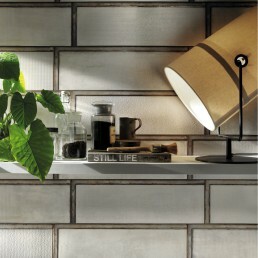 The nature of this tile opens you up to think outside of the box, when it come to settings. 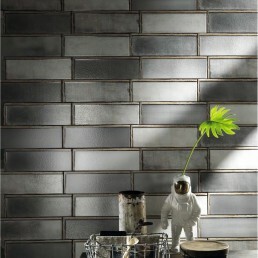 Whether it take placement as a splash-back the usage of this particular tile is endless. 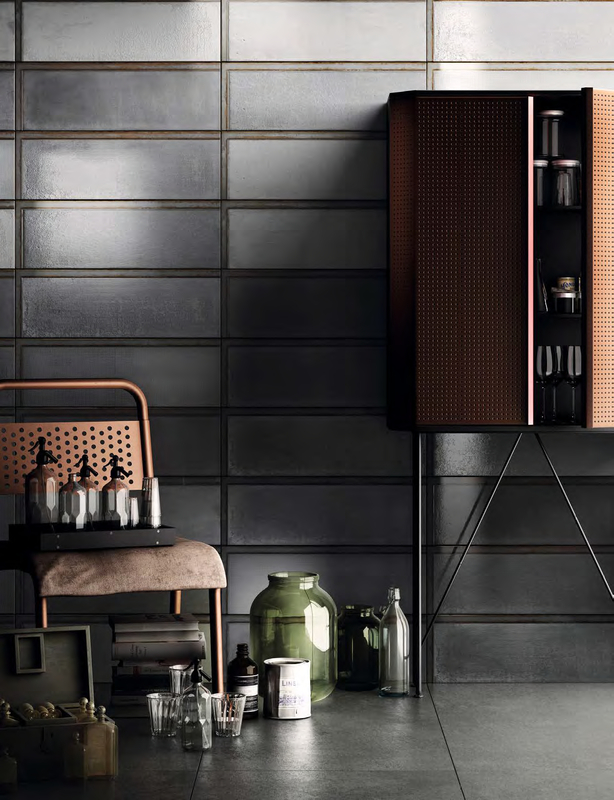 The creative materials used, to produce this diesel Industrial tile give this piece a versatile range, of use with a marvellous glossy finish. 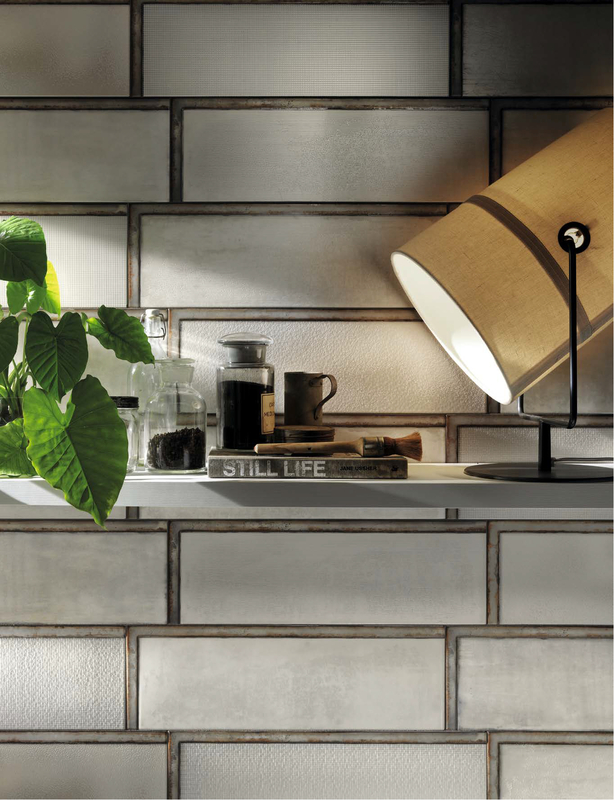 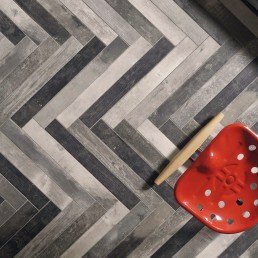 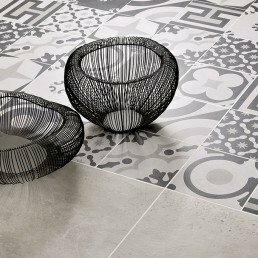 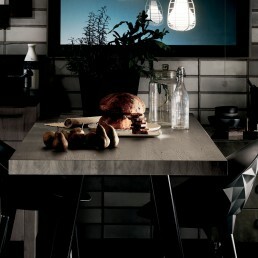 This Italian non-rectified ceramic stoneware tile is a must have.